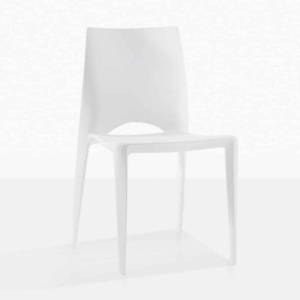 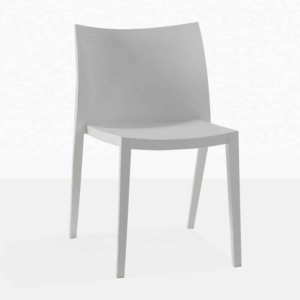 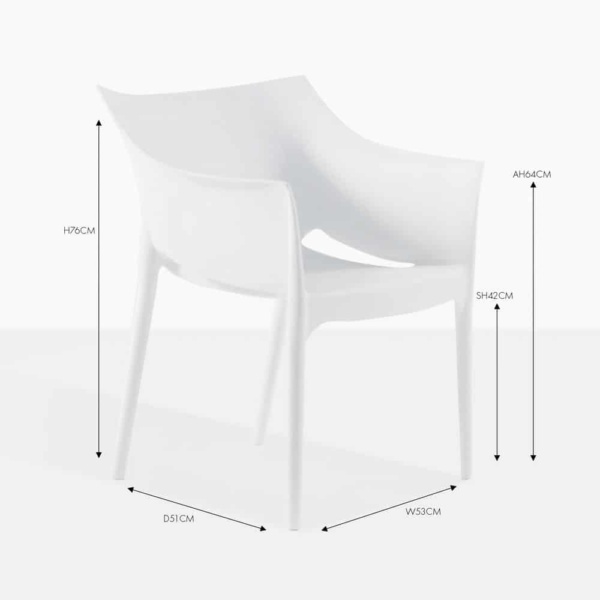 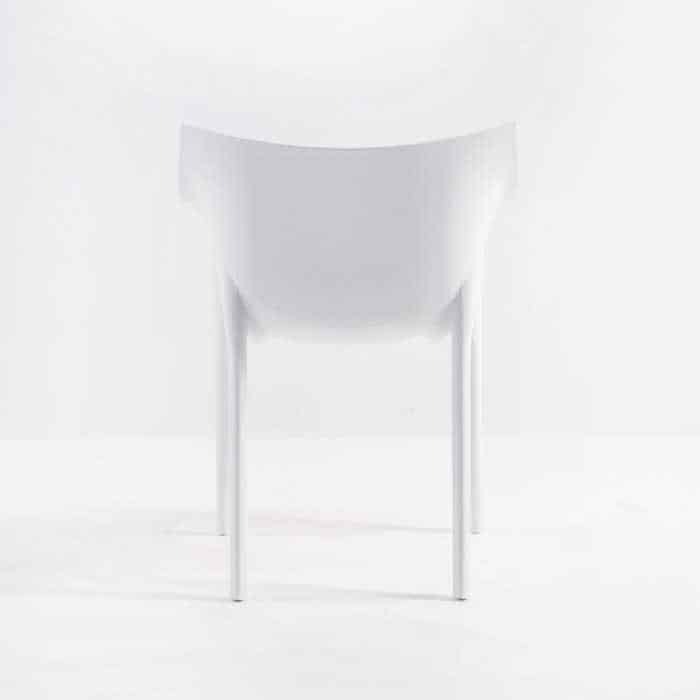 Inspired by the classic Philippe Starck Dr. No chair, this contemporary dining chair is made of polypropylene resin and adds style and attitude to your outdoor dining environment. 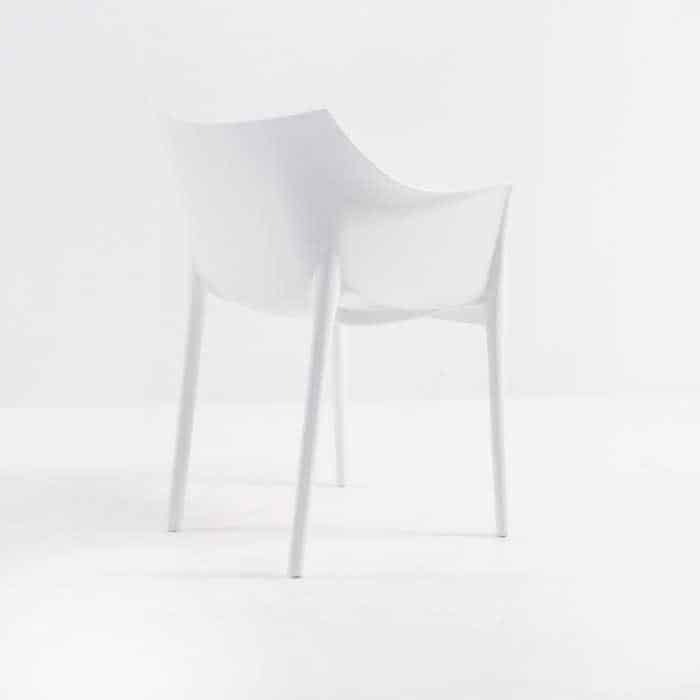 Try around one of our classic Capri Rectangular Extension Tables to spice things up and add a modern edge. 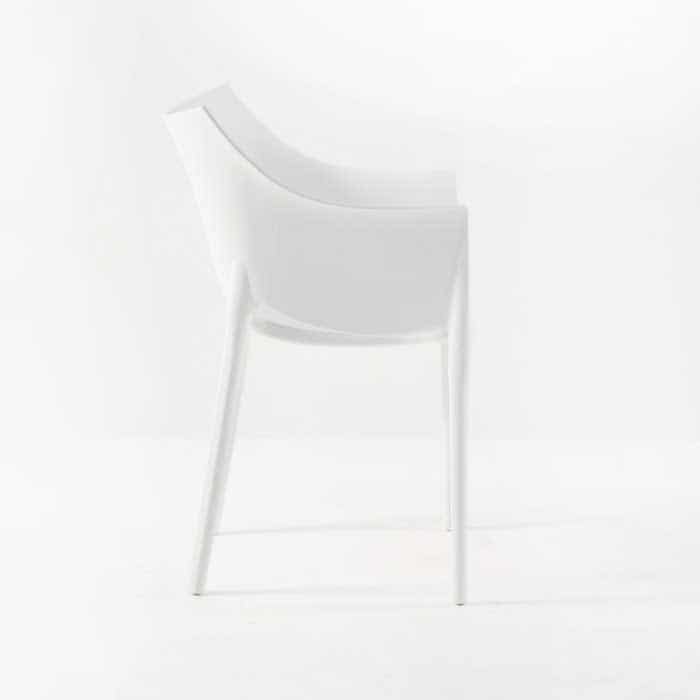 This is also a chair that features at many cafés around New Zealand because of its simple glamour and easy to care for material. 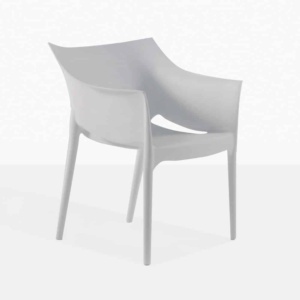 The Wing chair is also available in Grey.